Jean Case is all too familiar with the highs and lows of professional success. She vividly recalls the lessons she learned from the high profile failure of PlayPumps, an ambitious initiative she helped to launch as CEO of the Case Foundation. The goal behind PlayPumps was to bring clean drinking water to 10 sub-Saharan countries. The program was launched in 2006 to much fanfare at the Clinton Global Initiative. However, a short time thereafter, the program wasn’t working as well as the team had hoped. They faced three choices: Continuing the program as-is with middling results; pulling the plug altogether; or stepping back and fixing what was wrong and then hoping for a better outcome. Case chose the third option. Case’s new book Be Fearless (Simon & Schuster, Jan. 2019) takes a look at five traits many exceptional leaders and inventors share. She argues that it is not wealth, privilege or genius that led these people to take risks. Rather it is learning from their failures, stepping outside their comfort zone and letting urgency conquer their fear. 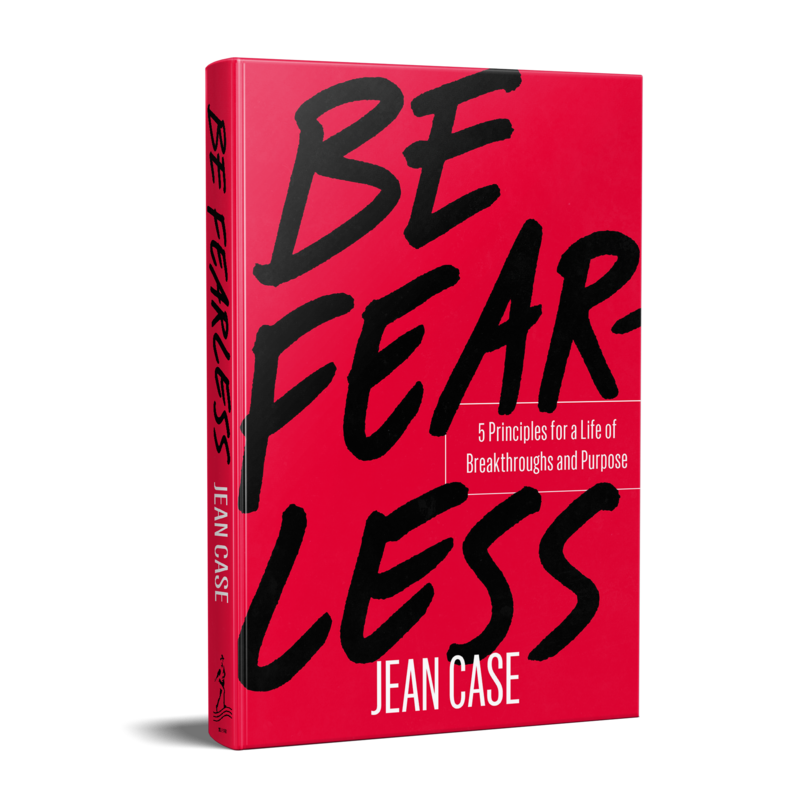 Jean Case will join the HBS Club for an illuminating conversation with lessons that can be applied in any line of work. Join us for this sure to-be memorable evening, which will include a book signing. 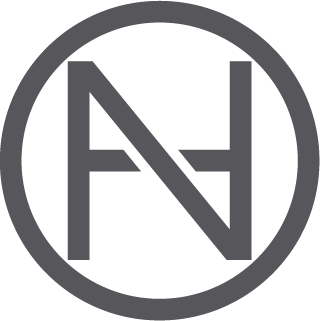 This event is being sponsored in part by NeueHouse: the creative class of today informing the conversations of tomorrow. When registering for this event, please be aware that your email information will be shared with NeueHouse for security purposes. Jean Case, the first female Chairman of the National Geographic Society in its 130-year history and CEO of the Case Foundation, is a philanthropist, investor, and internet and impact investing pioneer who advocates for the importance of embracing a more fearless approach to innovate and bring about transformational breakthroughs. Her career in the private sector spanned nearly two decades before co-founding the Case Foundation in 1997. Before the Case Foundation, she was a senior executive at America Online, Inc. where she directed the marketing and branding that helped bring AOL to the masses. 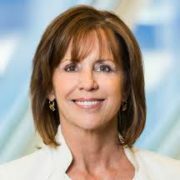 In addition, Jean currently serves on the boards of Accelerate Brain Cancer Cure (ABC2), the White House Historical Association, and BrainScope Company, Inc., as well as on the advisory boards of the Brain Trust Accelerator Fund, Stanford Center on Philanthropy and Civil Society and Georgetown University’s Beeck Center for Social Impact and Innovation. She was elected to the American Academy of Arts and Sciences in 2016 and has received honorary degrees from Indiana University and George Mason University. Joanna Stone Herman is a Partner at Oaklins DeSilva+Phillips and serves as the TMT Industry Group Co-Head for Oaklins International, our global investment bank with offices in 60 cities across 40 countries. 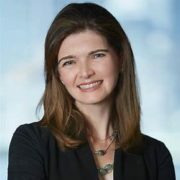 Prior to joining Oaklins DeSilva+Phillips in 2011, Joanna worked in several senior executive roles including as SVP Global Strategy for LexisNexis, EVP of Corporate Development for Thomson Financial Corporate Group, VP of Strategy for Thomson Learning and Director of Strategy for Dow Jones. Joanna also served as CEO and co-Founder of Librify, a technology start-up that was the exclusive e-book platform for Target, sold to Scribd in 2015. Joanna has a B.S. and Masters degrees from MIT and an MBA from HBS.